Gangotri Yatra Package ex delhi for 4 night and 5 days. 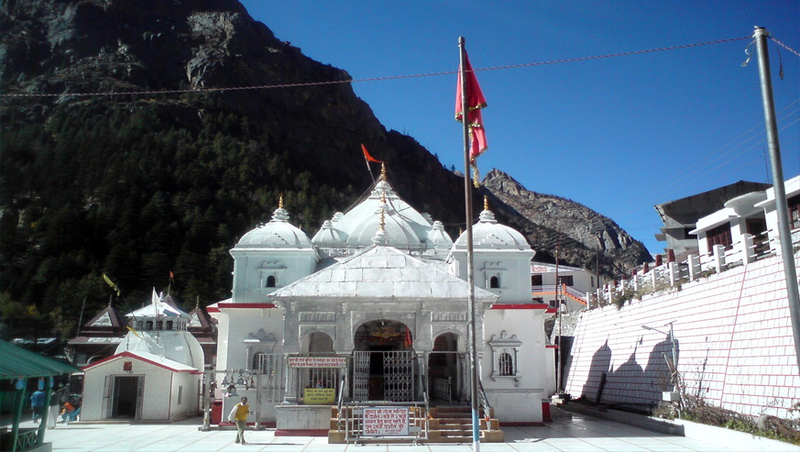 Tour by chardham package covers the complete gangotri yatra. The tour includes ek dham yatra to gangotri, gangotri package, gangotri package tour, gangotri package from haridwar, gangotri package from delhi, gangotri helicopter package, gangotri yatra tour package. Day 02: Haridwar Uttarkashi (180kms/7hr) Height: 1352 MTS. Early morning3 (packed breakfast) drive to Gangotri, enroute at Gangnani take a holy dip in Garam Kund, further drive to Gangotri via beautiful Harsil Valley. 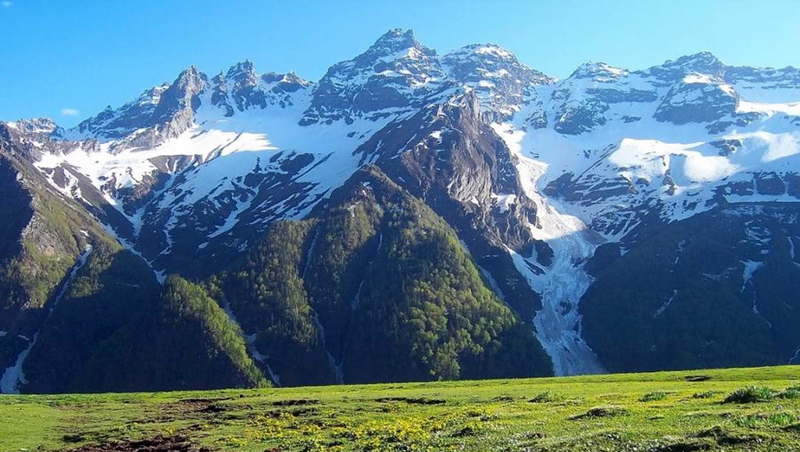 Harsil is famous for its nature beauty and for the majestic views of the Deodar trees and mountains. 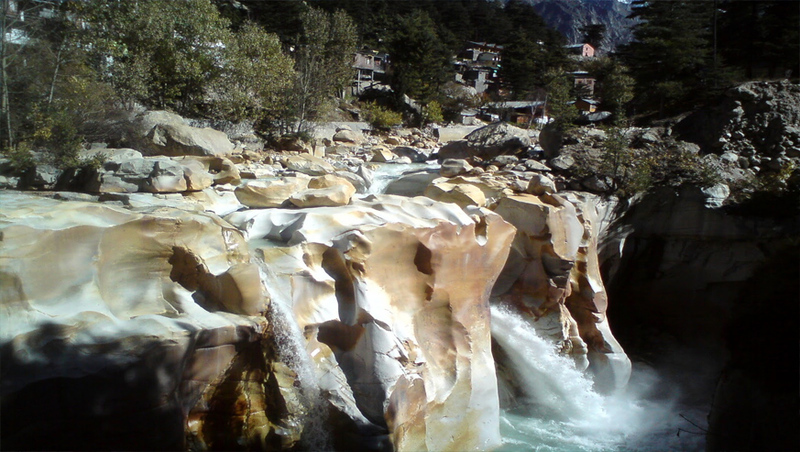 On arrival at Shree Gangotri, take a holy dip in the sacred river Ganges which is also called Bhagirathi at its origin. Perform Pooja and Darshan, after that relax for some time in the lovely surroundings. Later drive back to Uttarkashi. 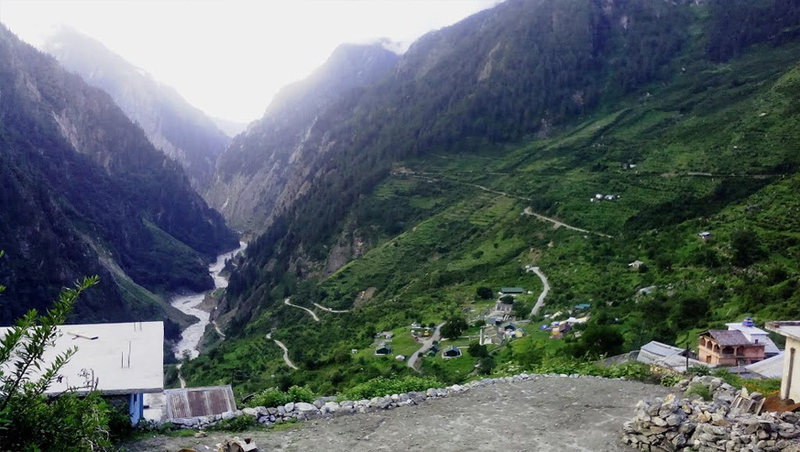 Overnight stay at Uttarkashi. Day 04: Uttarkashi Haridwar (165kms/5-6hr).